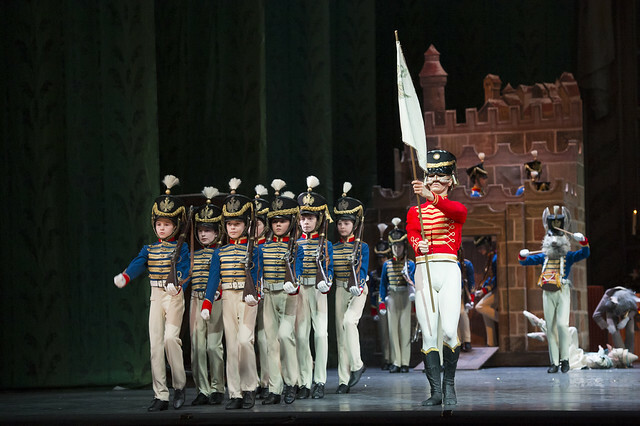 Cast changes have been announced for the evening performance of The Nutcracker on Monday 9 January 2017. Due to injury, Emma Maguire will be replaced by Anna Rose O’Sullivan as Clara. Also due to injury, Tristan Dyer will be replaced by James Hay as Hans-Peter/The Nutcracker.